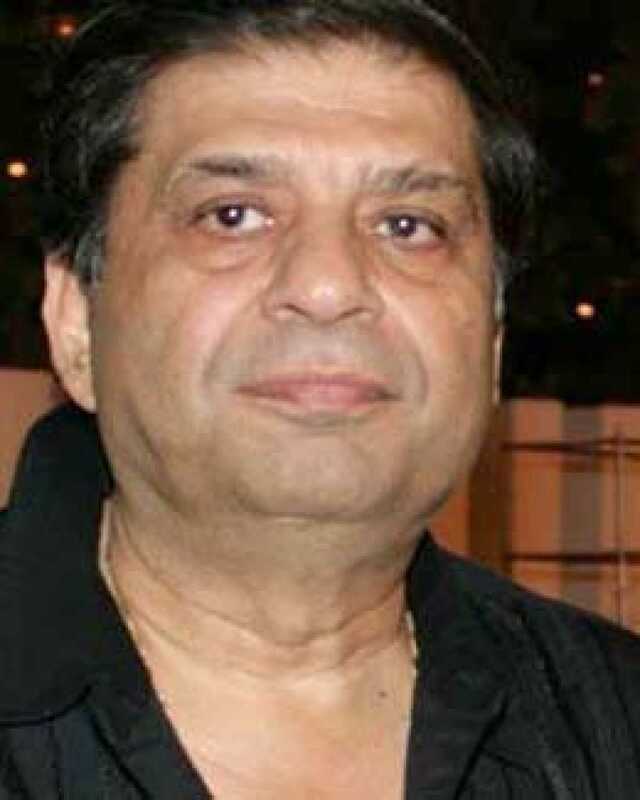 Ravi Chopra is known for Jab Tum Kaho(2016)	,Dil Sala Sanki(2016) and Jaat Ke Thaat Khota Sikka(2014). Do you look like Ravi Chopra? The plot of the film, starring Amitabh Bachchan and Hema Malini, was similar to a film released five years earlier. When The Burning Train was announced in 1980, the trade chalked it up to be a hit. It had a big production banner, a star-studded cast, a brilliant music director, and a scintillating plot going for it. However, the film flopped, though it remains a popular cult movie to date. On director Ravi Chopra's death anniversary (12 November), we take a look at the film that was one of his finest career moments. I declare that I wish to represent "Ravi Chopra"